The state of West Virginia lies wholly in the peaks of the Appalachian mountain chain. Covered in dense forests and winding mountain trails, West Virginia is home to six wilderness areas as well as state and national parks and wildlife refuges. West Virginia’s untamed beauty is a natural draw for outdoor enthusiasts. The state offers a wide variety of year-round outdoor activities and recreational adventures. West Virginia’s mountains are home to top-notch skiing, sledding and snow-tubing during the snowy winter months. In warmer seasons, the mountains offer excellent hiking with breathtaking views, world-class whitewater rafting on the Gauley River and exceptional hunting and fishing. New River Gorge– Despite its name, the river is actually one of the oldest waterways on the continent. The gorge park and surrounding area feature whitewater rafting, hiking trails, camping and educational tours. Lost World Caverns– This incredible cavern offers guided tours through the half-mile loop of the cave, but also a thrilling 4-hour extreme adventure to the deepest and darkest parts of the cavern. Parks and Forests- West Virginia is home to a number of beautiful parks, forests and recreation areas such as Harpers Ferry National Historic Park, Gauley River National Recreation Area and the Canaan Valley National Wildlife Refuge. West Virginia’s mountains are full of breathtaking beauty and thrilling adventures. 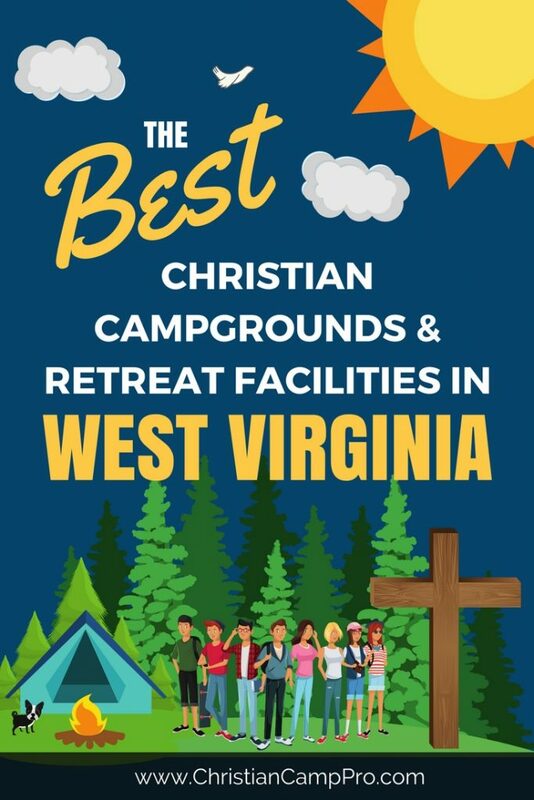 The state is home to a huge array of exciting experiences and would make a great place for a youth camp or adult retreat. From mountains to caves, rivers and rocks, West Virginia has a unique adventure waiting for everyone.